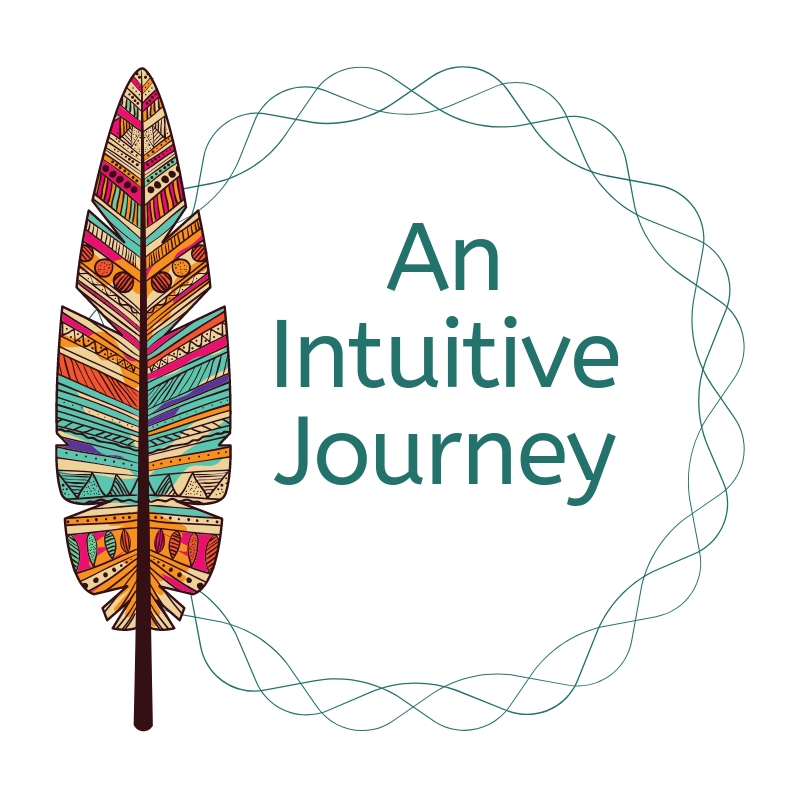 Blessing the Creative Fire: A Ritual - Illuminations! 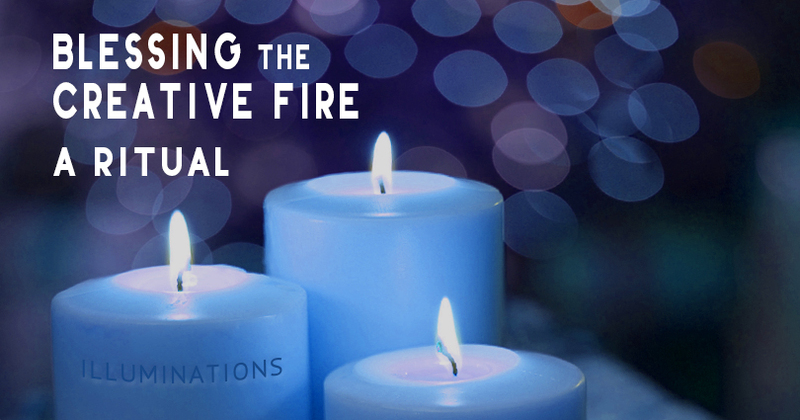 Recharge your creative soul by participating in this ritual to bless the creative fires within and without. Early February is a time of gentle beginnings and blessings. We will focus on nurturing the light within ourselves and bless the birth of the new. This is a holy day, known to ancient northern Europeans as Imbolc and to Catholics as Candlemas as well as St. Brigid’s Day. This ritual will feature Brigid as ancient goddess and her gentle, creative energy. Before the ritual, participants will have an opportunity to learn about and make a Brigid’s cross to keep as a creative talisman. 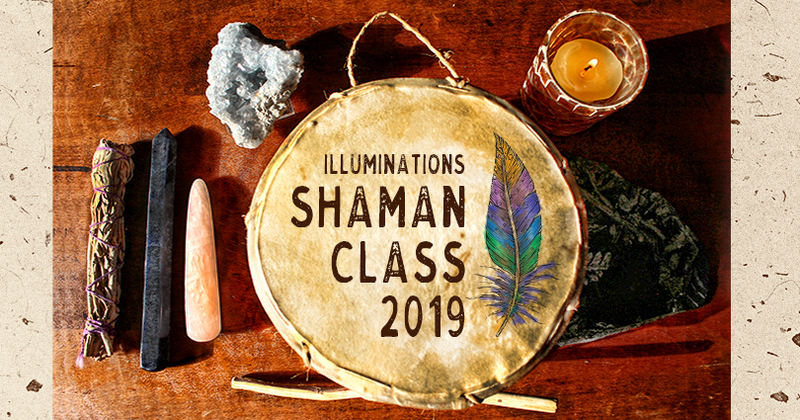 During the ritual there will be a blessing of candles and creative tools. You may bring your candles from home to be blessed or purchase some at Illuminations. Also, please bring something to represent your creativity such as a favorite paintbrush, camera, kitchen whisk, knitting needles, a plant, or even just your own two hands. It will be a powerful ritual of renewal but we’ll have fun, too! Suggested donation starts at $5. Limited to 15 participants over age 18. Please register in advance by calling 319-775-0117 or online at https://www.schedulicity.com/scheduling/IHALHK/classes.